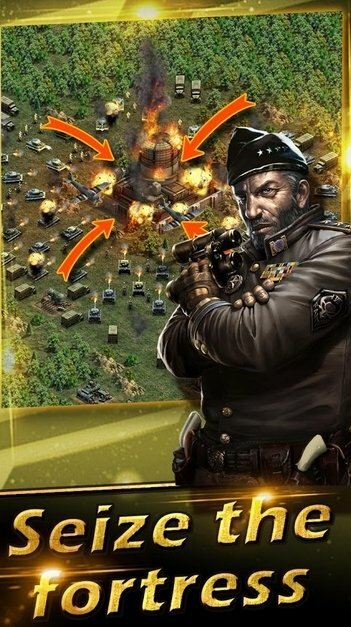 If strategy war games are among your favorites, you have to try out War of Glory-1943. 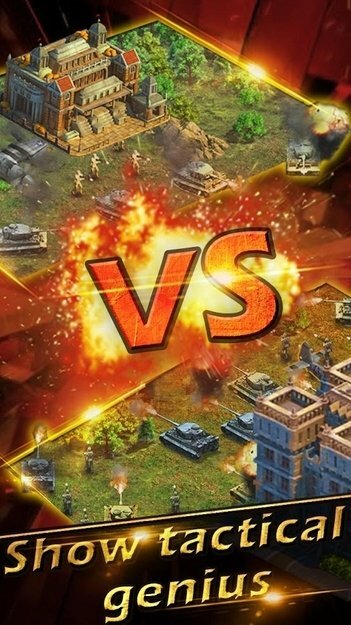 It's an RTS game in which you can face enemies in online PvP battles. Wars come and go, but glory is eternal. Build an unassailable military base. That's the only way to protect your city and have a place where you can develop your invincible technology. 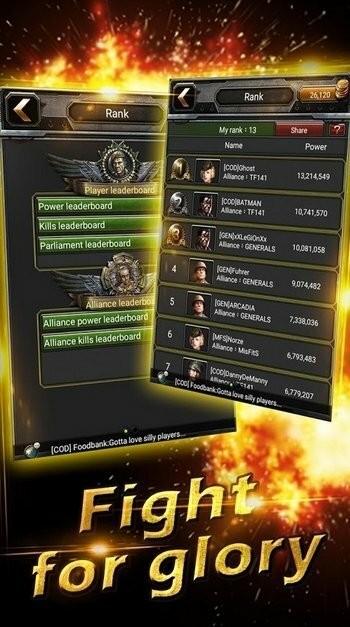 Team up and make alliances with friendly forces to defend yourself against the most powerful attacks. Choose the best strategies to balance out the development of your city and your armies. Your aim will be to conquer Capital Fortress and reach eternal glory.